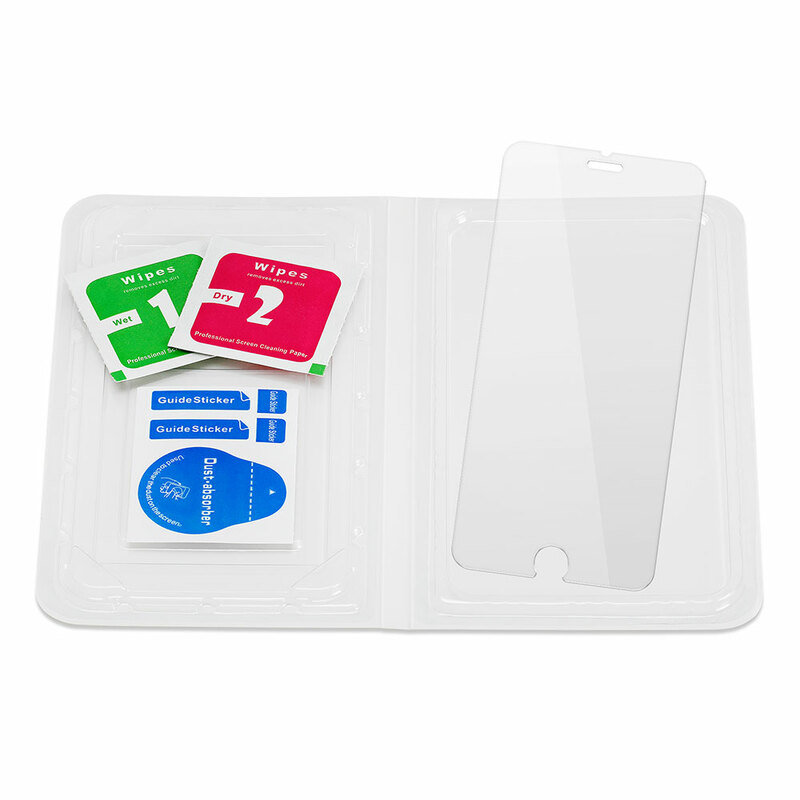 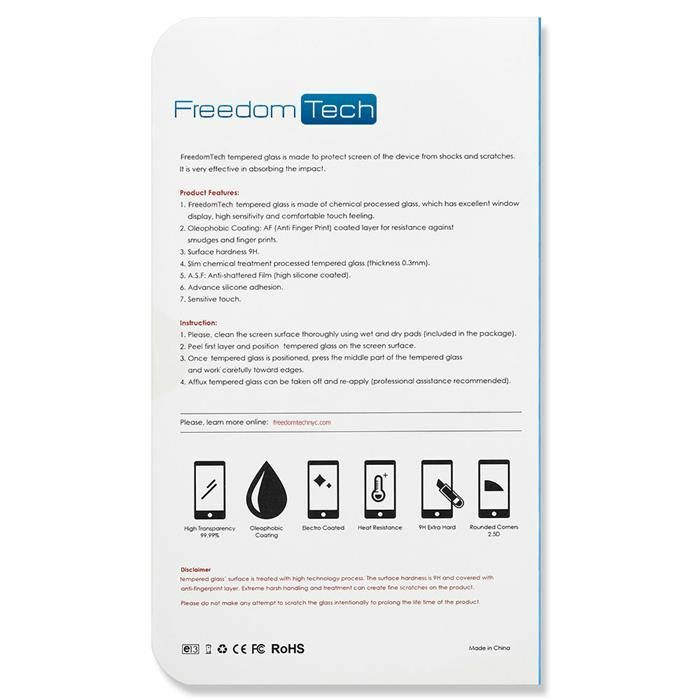 Please, clean the screen surface thoroughly using wet and dry pads (included in the package). Peel first layer and position tempered glass on the screen surface. 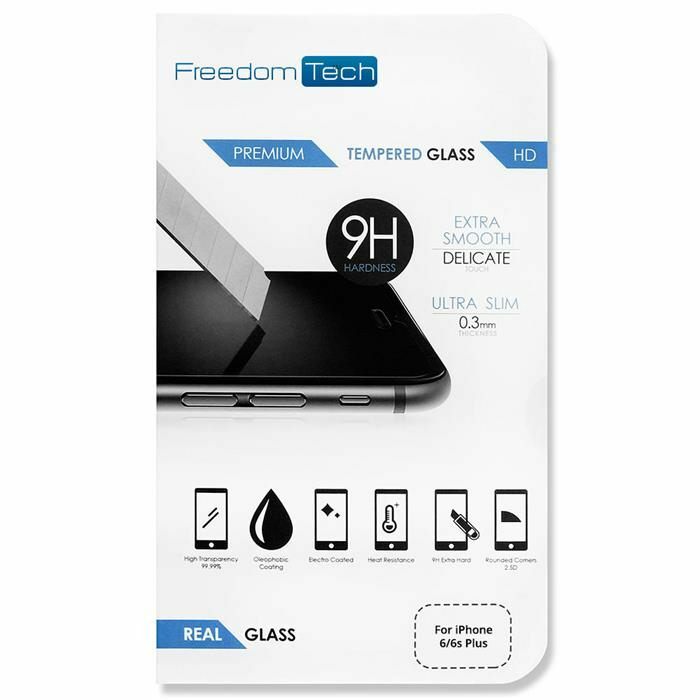 Once tempered glass is positioned, press the middle part of the tempered glass and work carefully toward edges.